Did you know that the About us page is one of the most visited pages on your website? It serves as the hub of your website and it's where your visitors and potential clients come to learn a little bit about you and what your business has to offer. Needless to say, your about page should build trust and reassure those interested in working with you that they can rely on you to get the job done. The worst possible mistake is not having an about page at all on your website. Even though you may think that visitors should gather enough information about you and your business through your services and portfolio pages, the simple truth is that they usually won't. Your About page is not just about telling potential customers what your business has to offer. It's also about offering a little information about yourself that shows why you started your business, showing your credentials, and explaining why people should choose you instead of someone else. 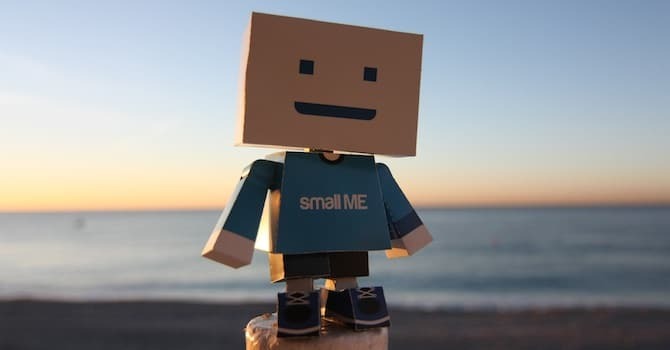 By eliminating an about us page from your website, you also eliminate your chance to convince new clients or customers. So, please don’t make this mistake. The second biggest mistake is turning your about page into your autobiography detailing your life up until this point. The real purpose of the about page is the potential client. It has to be about them – more specifically, how you can help them and how they will benefit from working with you. Now don't get this wrong and think that you should completely forego information about yourself. In fact, the best about pages are a well-balanced mix between offering basic information about yourself and explaining what you do, written in way that shows potential clients why you are the perfect choice for their project. It should show them that you understand their biggest frustration when it comes to the particular service you're offering; and then it should present your service or product as the solution. Try to convince your visitors why they should do business with you. In a way, your about page is like a promotional landing page. It should engage your visitors to learn more while they are on your website. 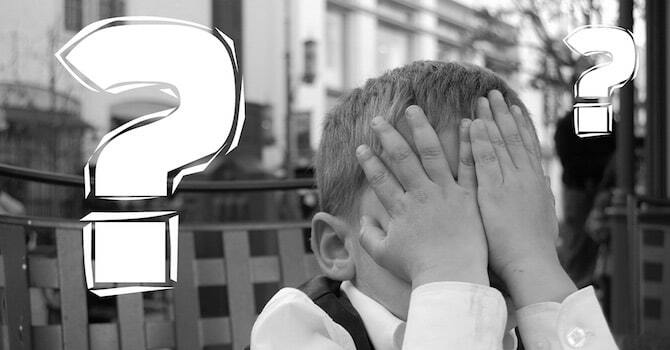 Don't expect your visitors to know where to go after your about page. You should guide them towards the most logical next step, which ideally is a conversion. What do you want your audience to do after reading about you? Do you want them to visit your services or your portfolio page? Do you want them to book a free consultation call? Follow you on social media? Whatever your goal is, you can easily direct visitors to where you want them to go by adding a well-designed Call-to-Action button to the page about yourself. It's crucial to guide your visitors to the next step, otherwise you'll likely lose conversions. Since you want to make a great first impression on potential clients, you should avoid using a long wall of text on your about page. People usually don't have time or patience to read large text blocks. Instead, break up your text with short paragraphs and appropriate use of headings and bullet points. You can still add links or buttons and point people to long-form content with additional information. 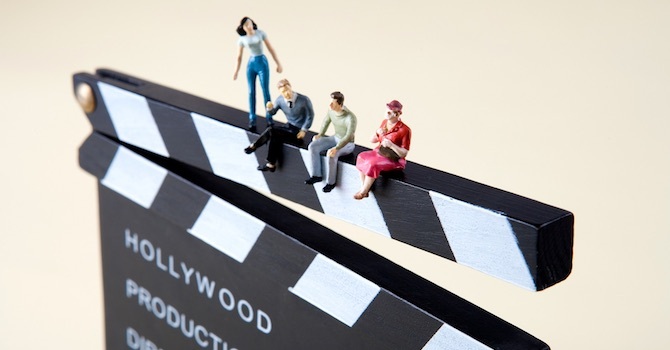 You can also spice your content up by using images or video that shows off you or your team. Especially video content is getting more and more popular nowadays. 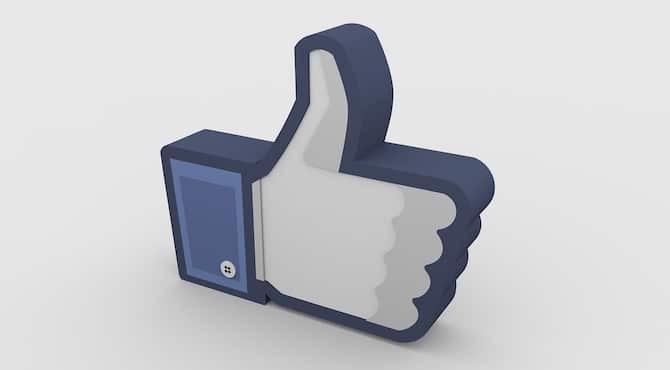 Social proof helps build credibility, trust and authority. If you have testimonials from previous clients or if you have been featured in other publications, don't be afraid to add those to your about page. You can also use screenshots of any social media posts, be it a Facebook post or a Tweet that mentions your brand in a positive light. If you're doing great work, let the world know about it. 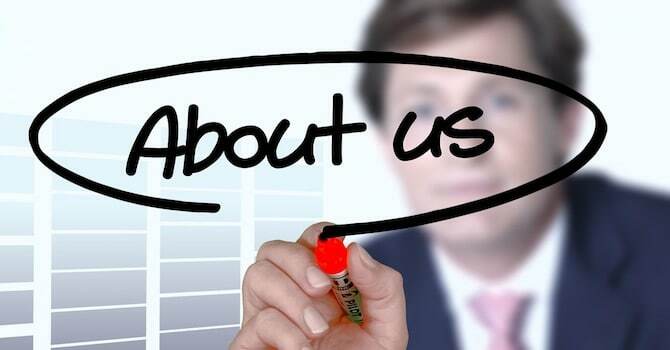 A well-crafted about us page can do wonders for your business. With the tips and best practices mentioned above, you'll be well on your way to create an efficient about page. Do you have any additional tips of what mistakes to avoid on your about page? Do you have an about page on your website? Please share your thoughts and feedback in the comments below! A well-crafted About Page should also include a good picture of yours. It makes your profile a lot more easy to relate to for the readers. This is an additional demo of MH Magazine WordPress Theme which shows how you could use this magazine theme to create online magazines or dynamic news websites for wildlife foundations with topics like zoology, geography, environment or any other topics related to nature, science, animals or wildlife. This is an additional demo of MH Magazine WordPress Theme which shows how you could use this magazine theme to create unique online magazines, vivid news websites or personal and professional blogs about vintage lifestyle or retro living, vintage fashion and trends, nostalgic photography, retro goods and items or else. This is an additional demo of MH Magazine WordPress Theme which shows how you could use this multifunctional magazine theme to create sophisticated tech blogs or well-organized science, internet or entertainment online magazines. The fully widgetized front page of this theme allows you to create endless layout variations. 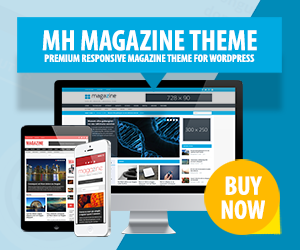 MH Themes is specialized in developing feature rich Premium Magazine WordPress Themes which are suitable for Dynamic News Websites, Online Magazines and other editorial Projects. Premium Magazine WordPress Themes by MH Themes.